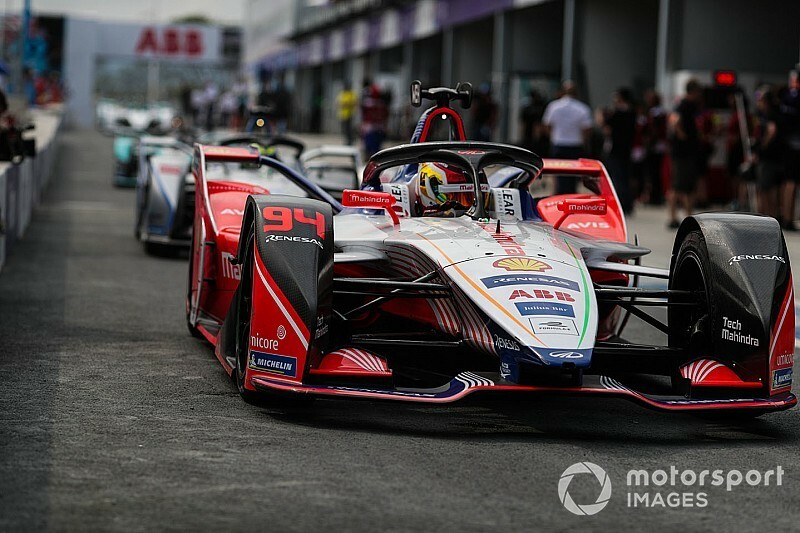 Mahindra currently shares the top spot in the teams' standings with Envision Virgin Racing, with the top four outfits split by just two points after the Sanya E-Prix. 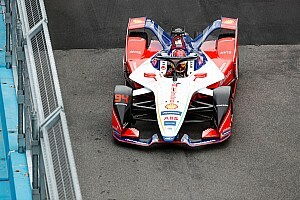 In Hong Kong, both Wehrlein and Jerome D'Ambrosio struggled for pace before being eliminated in a clash with Dragon's Felipe Nasr and the pairing were sixth and seventh in Sanya after penalties to midfield drivers helped their cause. Wehrlein suggests returning to an older baseline could help revive Mahindra's fortunes. 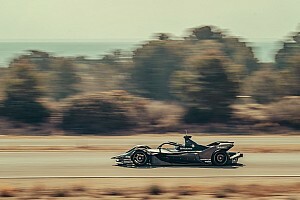 "[The race was] not really spectacular," said Wehrlein. "[We are] missing some pace compared to some other teams. "I would say where we finished is where we deserved to be. We were not good enough for the front today. "But a better weekend than Hong Kong obviously. I'm not really happy because in Chile and Mexico we were competitive for the race win. And really here we were not. Hong Kong we were not. So I hope we find a solution soon." Asked to expand on what has changed, Wehrlein said "something has changed. Not sure [what] yet," before then adding: "We can go to the baseline we had a few races ago. "You develop something and hope it’s better. Maybe we need to go back, maybe change something, maybe we need to find other solutions. I don't know yet. We just need to work hard together, try to improve." 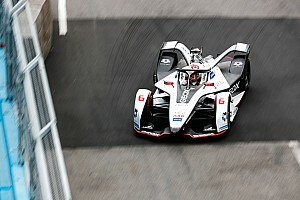 When Wehrlein was asked if it was a case of Mahindra's inconsistency returning, he said: "I think it’s something common in Formula E is that it’s a bit inconsistent because everyone’s competitive. "Even when you are fighting at the front, you are not in the front for one second. It’s very close. Sometimes you are doing a good job, sometimes others are doing a good job. 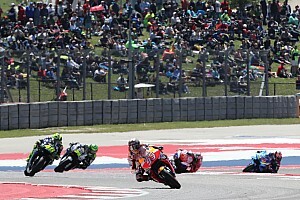 "There is always be a mixed grid order from race to race. "Let’s say the last [two] weekends we were not in a position to fight for the win which we were before."